"Best Italian provisions in town." 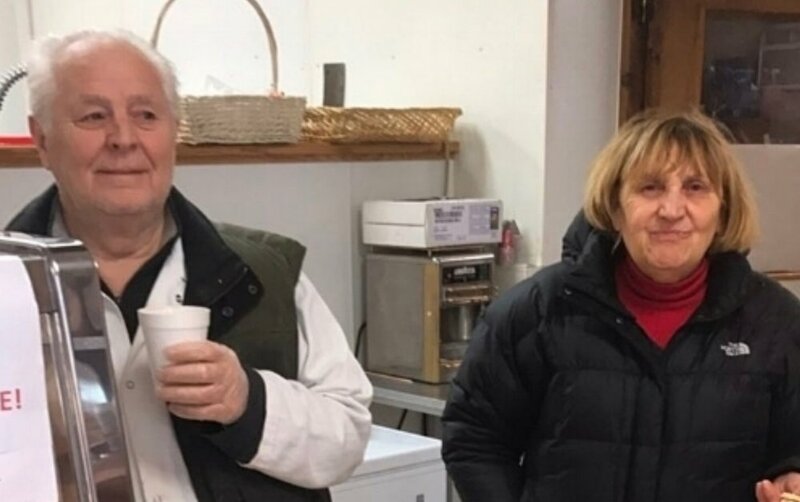 A family owned business for nearly 40 years, M&M Market is committed to making your recipes soar with the best quality products. 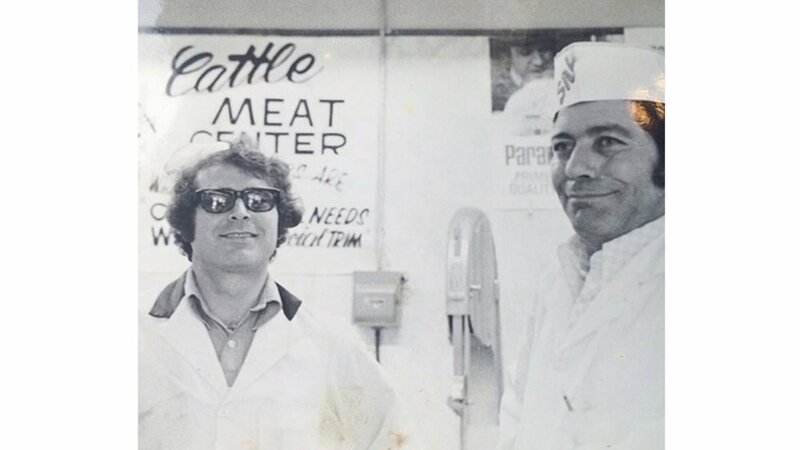 We only choose the best meats and provisions. 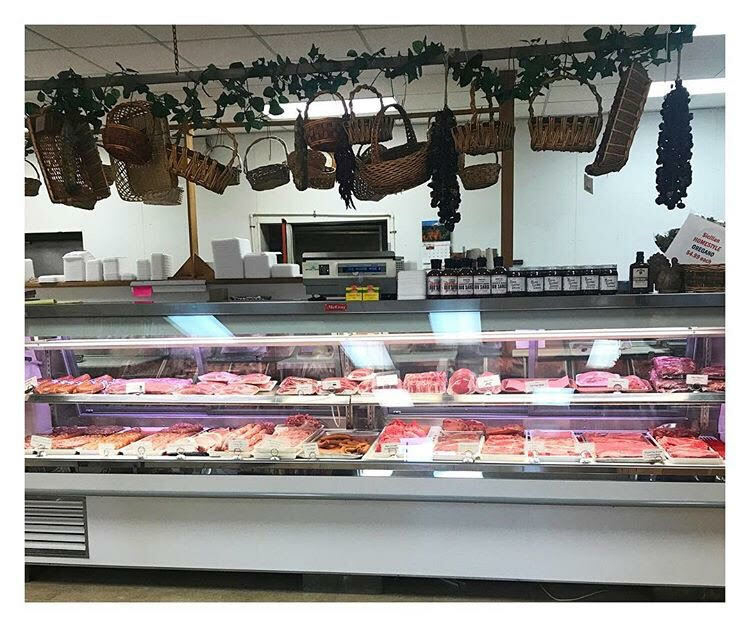 Come to one of our skilled butchers and ask about our meat specials and holiday specials, or take a look at our deli showcase where Nonna Carmela makes everything herself and shares her awesome recipes with our loyal community. Si mangia bene! 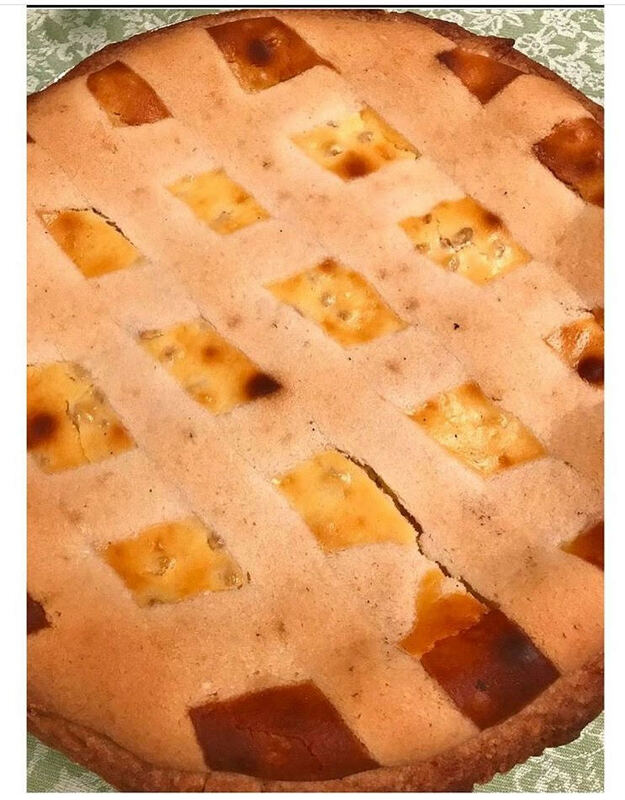 Tutti a Tavola! Ingredients for Nonna Carmela's Easter Meal. 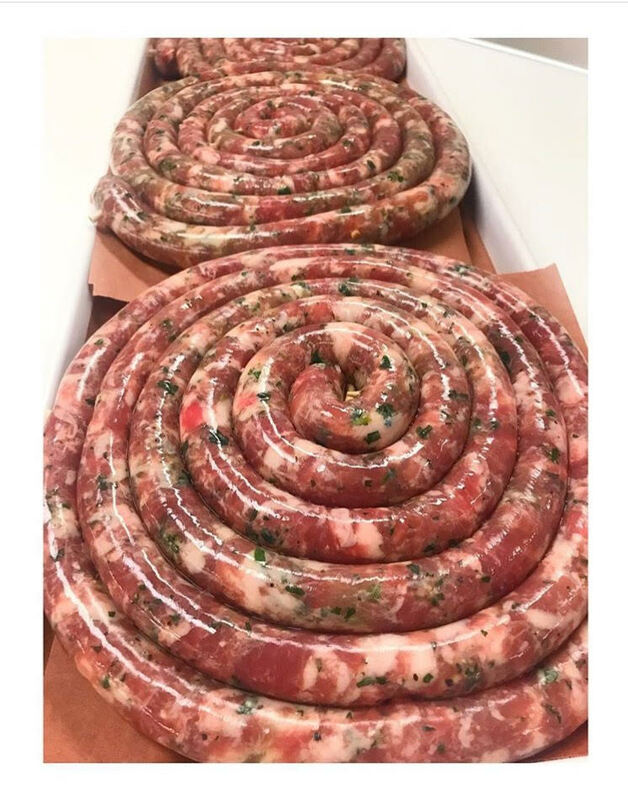 Cheese & Parsley Sausage MADE DAILY! 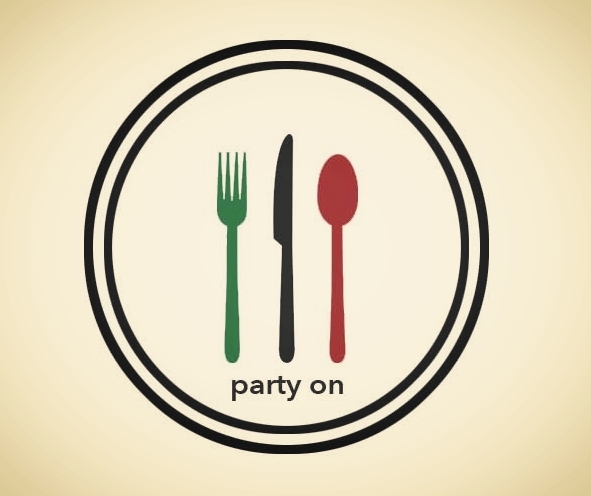 Don't worry, we will cook for you so you can enjoy your special occasion! Boars Head Oven Gold Turkey, Boars Head Ham, Homemade Roast Beef, Land O'Lakes American Cheese, Imported Finlandia Swiss Cheese, Lettuce and Tomato. Mayo and Mustard on the side. Genoa Dilusso Salami, Boars Head Ham, Pepperoni, Boars Head Ham Cappy, Sorrento Provolone Cheese, Fresh Mozzarella, Roasted Red Peppers, Lettuce and Tomato. Balsamic Vinaigrette on the side. Grilled Organice Chicken Breast with Fresh Mozzarella and Roasted Red Peppers. Balsamic Vinaigrette on the side. Lightly Breaded and Fried Organic Chicken Cutlet. With Lettuce and Tomato. Balsamic Vinaigrette on the side. Grilled Yellow and Green Zucchini, Roasted Eggplant, Sauteed White Onion, Roasted Red Peppers, Muenster Cheese and Sorrento Provolone Cheese. Balsamic Vinaigrette on the side. Sliced Pepperoni, Danish Bleu Cheese, Imported Auricchio Provolone, Imported Finlandia Swiss Cheese, Wisconsin Cheddar, Fresh Mozzarella, Ricotta Salata, Asiago Cheese. *Deposit required with phone number and EMAIL if order is placed online. Please read our online instructions before placing your order. Grazie! We want to make sure if you are on a budget, your family gets the best value! Online Orders are received at 1pm DAILY. If your online order is placed after 1pm, it will not be received until the following business day. PLEASE SPECIFY DATE AND TIME OF PICK UP OR ELSE YOUR ORDER WILL NOT BE RECEIVED. THANK YOU! *NO SAME DAY PICK UP ONLINE ORDERS. 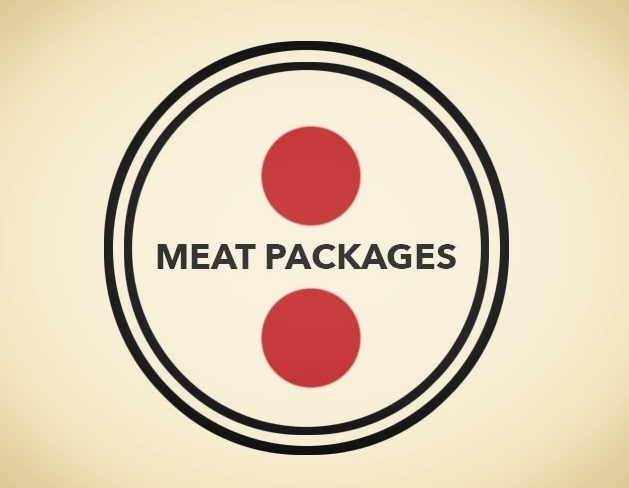 *Catering and Meat Packages same day service must be done in person. If we are able to accommodate same day service, we will do our best. We always prefer large orders done in person. NO ORDERS VIA SOCIAL MEDIA.